This sporty little bird is a huge soccer fan. He takes his soccer ball with him everywhere--even to Facebook. He takes sports very seriously. 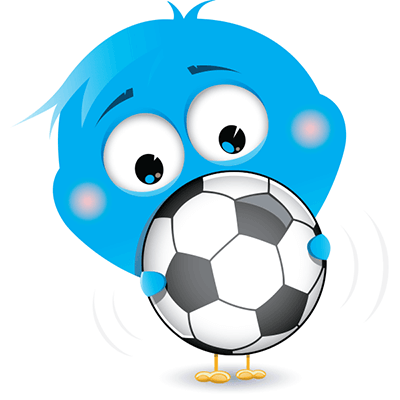 If you take sports seriously too, you can post this bird on your timeline on the day of a big soccer game. We have icons that will suit every occasion you can think of.